We eat with our eye's ......right?! 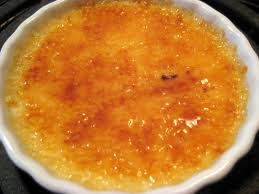 There is something magical about the silky vanilla custard topped with a thin crunchy caramel that sticks to your teeth. It's one of our favorite choices for dessert when we see it on the menu. 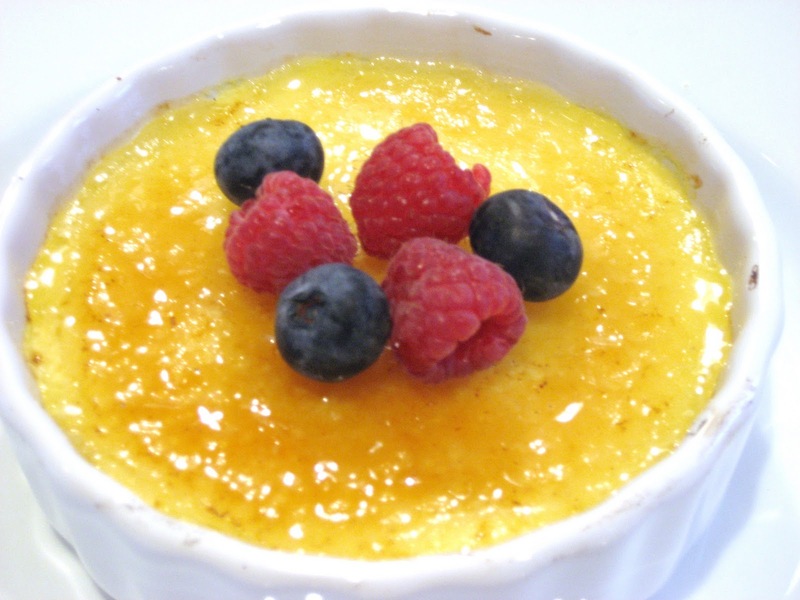 In an effort to stay on our winter diets, I pulled this low calorie version of Crème Brûlée off on my husband and loved it. Great idea. I"m going to try it.